The most commonly-produced plastics have been found to leach greenhouse gases (GHG) into the environment as they degrade. 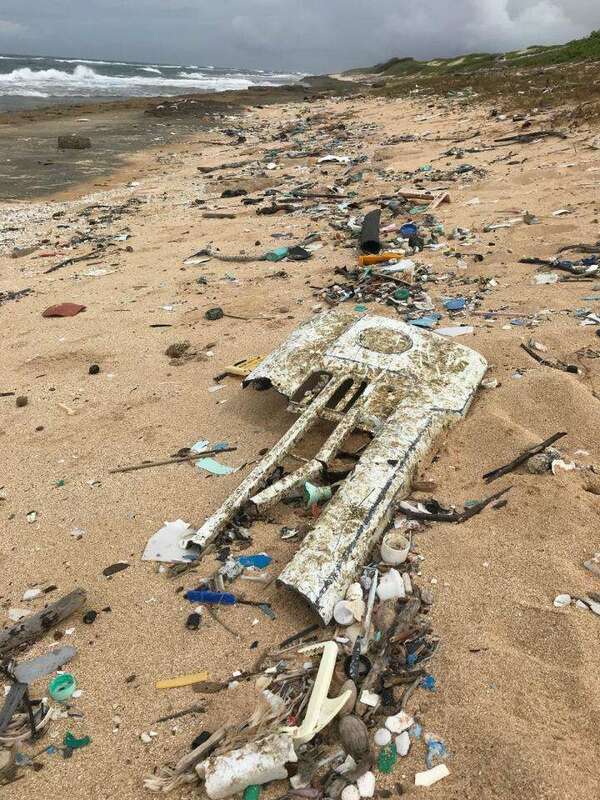 Until now, emissions from plastic products have not been accounted for in future climate predictions, according to a study published in PLOS One. Plastics used to make everything from food storage containers and textiles to construction materials and eyeglass lenses degrade naturally from environmental factors like light, heat, moisture, and chemical oxidization. When plastics physically change they also exhibit chemical changes that put methane and ethylene into the atmosphere, which can also have adverse effects on human health. Polyethylene used in plastic shopping bags was the biggest contributor to greenhouse gases and is also the most produced and discarded plastic in the world. Low-density polyethylene (LPDE) plastics used to make frozen food bags, shrink wrap, and coatings for milk cartons were found in the ocean and can increase over time. Once sunlight starts to decompose the plastic – a process called photo-degradation – emissions can continue even as the Sun starts to fade. When these plastics are further broken down or cracked, the study authors say the rate of gas production can further accelerate. 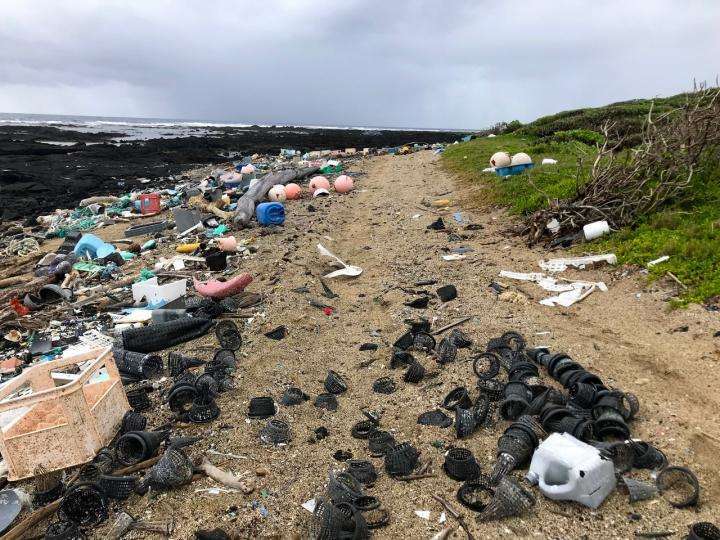 Microplastics – smaller pieces of plastic particles found to move up the food chain and in nearly every corner of the world, including Antarctica – may further accelerate GHG production. As the authors note, plastics started to be mass produced nearly 70 years ago. Because of their durability and practical use, production rates are expected to double over the next 20 years, which could continue to release a variety of chemicals throughout their degradation. Greenhouse gases are known to directly influence climate change, affecting sea level, global temperatures, environmental health, as well as influencing weather patterns. “Due to the longevity of plastics and the large amounts of plastic persisting in the environment, questions related to the role of plastic in the [methane and ethylene] global budgets should be prioritized and addressed by the scientific community,” concluded the authors.